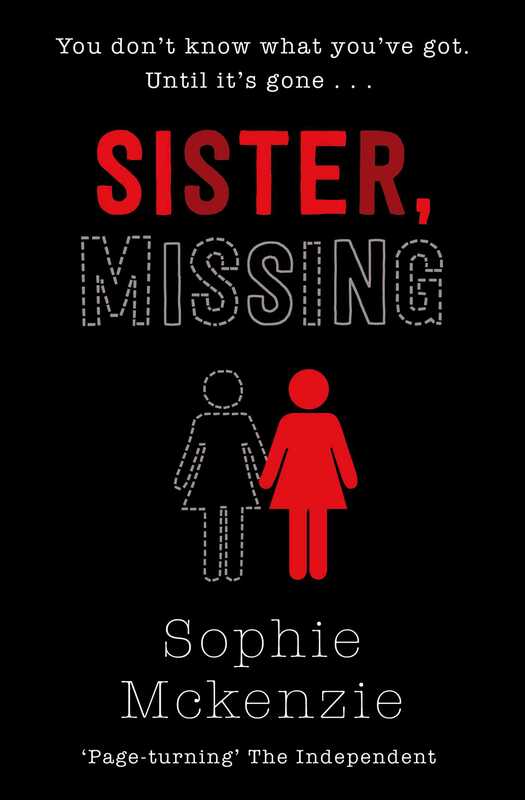 The gripping sequel to the bestselling, award-winning Girl, Missing. It's two years after the events of Girl, Missing and life is not getting any easier for sixteen-year-old Lauren, as exam pressure and a recent family heartbreak take their toll. Hoping some time together away from everything will help, Lauren’s birth mother takes Lauren and her two sisters on holiday, only for tragedy to strike again when one of Lauren’s sisters disappears, under circumstances very similar to those in which Lauren was taken years before ... perhaps too similar to be a coincidence. Can Lauren save her sister, and stop the nightmare happening all over again?